As an official benefits provider for the Automotive Service Association, Autoshop Solutions offers all ASA members great discounts and free marketing pieces! We are proud to say we’ve been working with the ASA for 10 years and look forward to all the ways our partnership will continue to grow. 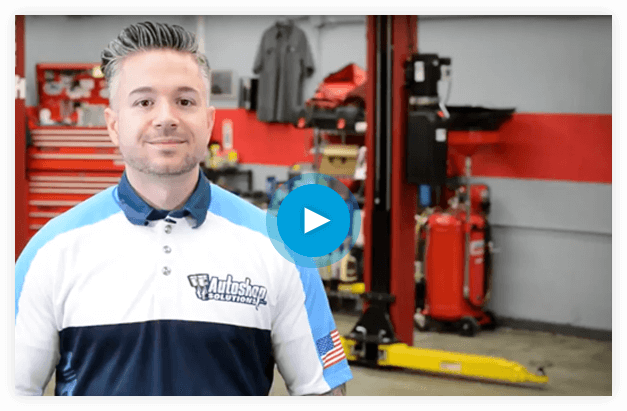 As the national benefit provider for website design and internet marketing, Autoshop Solutions is excited to bring added value to ASA members. We offer a variety of online marketing services that will grow your automotive business. Websites and marketing services make your shop stand out from the competition. Not sure where to start? Contact us today to learn more about how we can boost your business and to get your ASA Member Benefits Package. A member of the Autoshop Solutions Team will provide a marketing diagnostic call. Included in this competitive analysis of your overall marketing is website build & structure, online marketing efforts, and how they can help your shop achieve its goals. You will then be provided a package with Social Media Posts (4) to use on Facebook and Twitter, as well as a blog post that tells your customers what it means to be an ASA shop to use on your website. Autoshop Solutions is also proud to provide ongoing help to the ASA. At the national level, we work closely with the national staff to maintain their three website properties, ASAShop.org, AutoInc.org and TakingTheHill.com.